With the help of a WordPress Event Management Plugins, bookings, events, courses, and more can be managed. 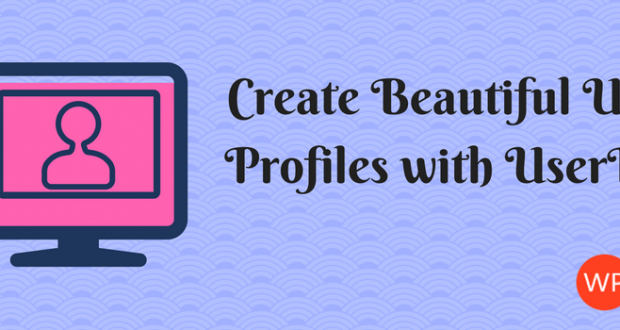 These plugins use custom post types to store important information in your database. 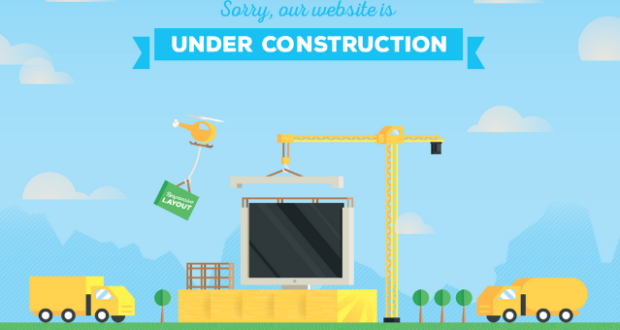 They also use the WordPress user system to handle registrations and customer information. 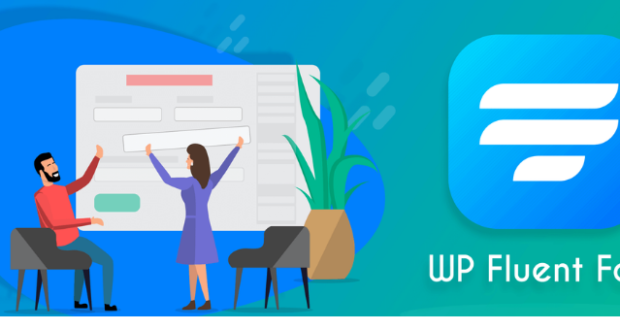 In this article, I would like to show three great plugins that you can use to add event management functionality to your website. 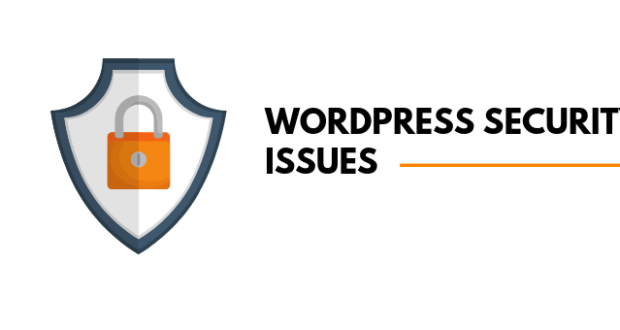 All plugins can be downloaded free from the official WordPress plugin repository, however premium versions exist that offer more features. 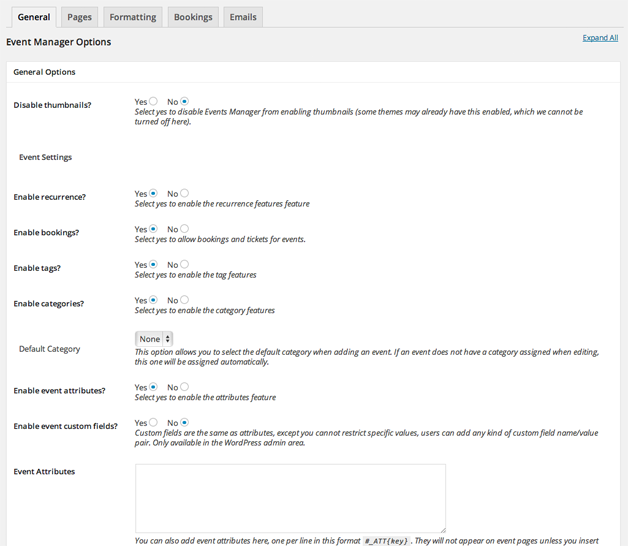 Events Manager is one of the best event management plugins available for WordPress. It has everything you will ever need. Shortcodes and much much more. 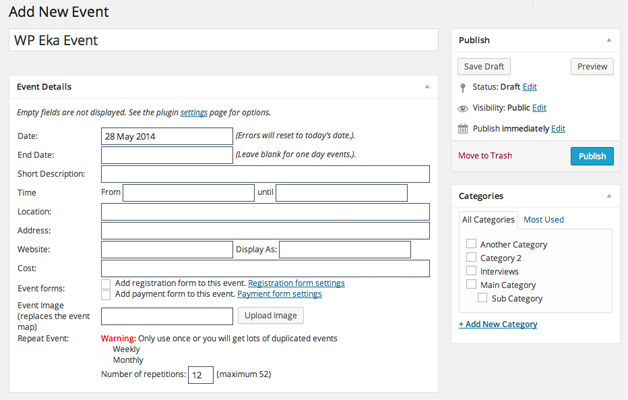 WordPress Event Management Plugins allow you to customize every aspect of the plugin. This can actually be a little overwhelming as there are hundreds of configuration options. Of course, you don’t have to change these settings to use the plugin. Each event or booking can be assigned a location. The location post type supports Google Maps. All you have to do is enter the exact location of the event. 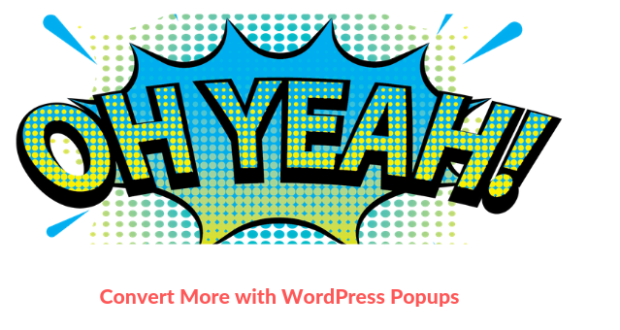 Events Manager has full support for WordPress Multisite and BuddyPress. A pro version is also available from $75. This offers PayPal and Authorize.net payment support, discount coupons, spam protection, and premium support. If you want full control over every aspect of your events, Events Manager is the solution for you. 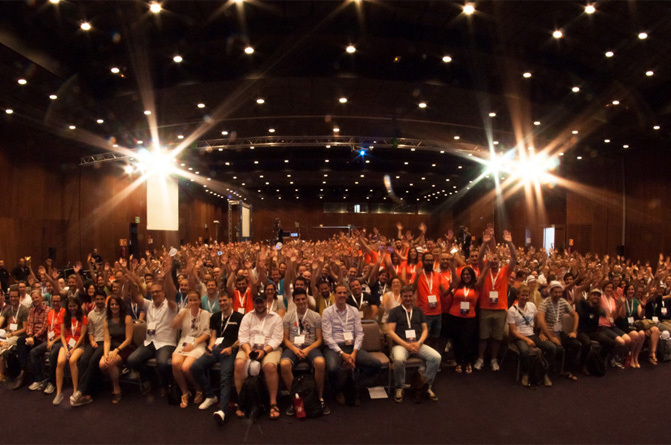 Event Organiser is one of the stylish WordPress Event Management Plugins. It offers features like one time and recurring events, widgets, shortcodes, and export and import functionality. With regards to settings, Event Organiser does not overwhelm you with customization options in the way that Events Manager does. 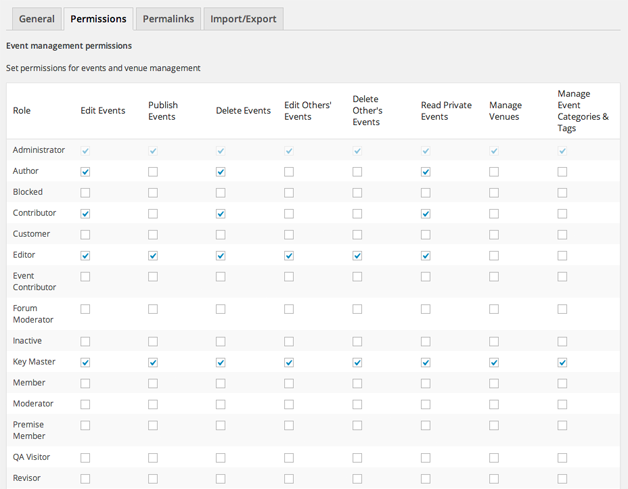 I love the user permission options that is integrated in the settings area.WordPress Event Management Plugins allow you to overwrite default templates. 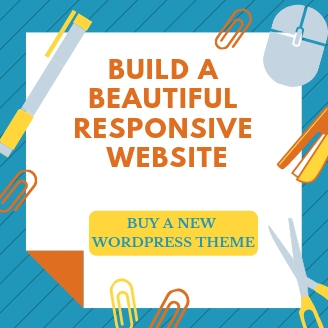 All you need to do is save your own custom templates in your theme folder. Events can be added easily and viewed through an events calendar. With Google Maps integration, attendees will be able to find your event quickly. The pro version of Event Organiser retails from £40. 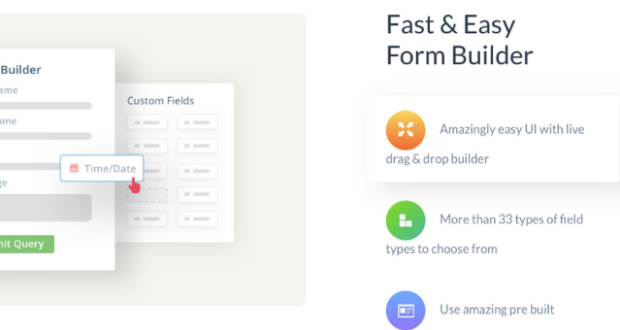 It includes a booking form customizer, support for multiple tickets, and custom fields for venues. 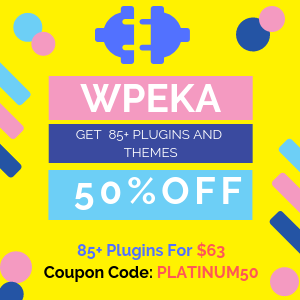 A wide range of free and premium extensions are also available for the plugin that extend its functionality even further. 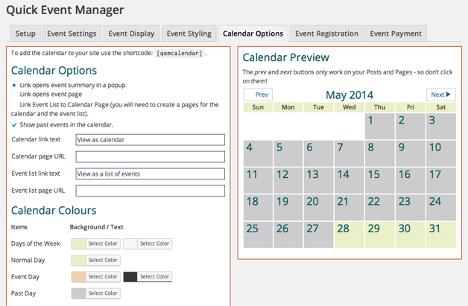 If you are looking for a simpler way of managing events, you may want to try Quick Event Manager. 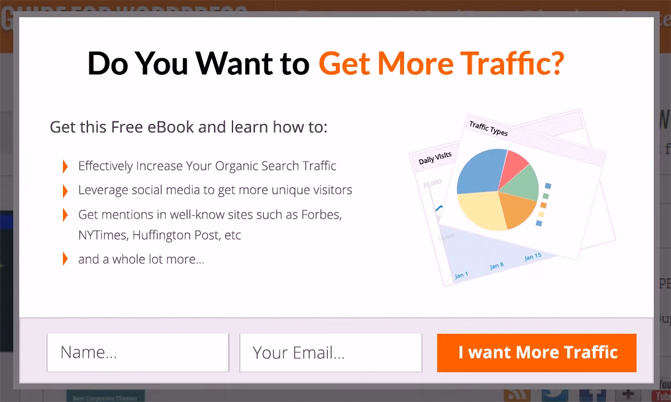 It allows you to add events and then insert them into your posts and pages using shortcodes. Thankfully, there are event fields for relevant details such as time, date, location, and cost. So don’t worry about not being able to add important event information. Quick Event Manager offers a lot of configuration options in the settings area. 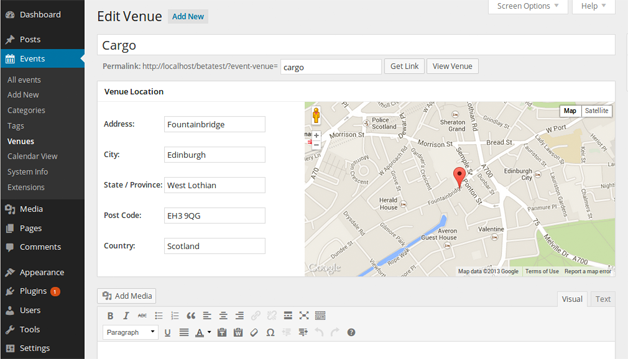 Event fields can be reordered and styled and the size of the map that is displayed next to events can be defined. An events calendar can be added to your content area using a shortcode. The style of this calendar can be modified through the settings area. You can also modify the fields that are displayed in the user registration form. 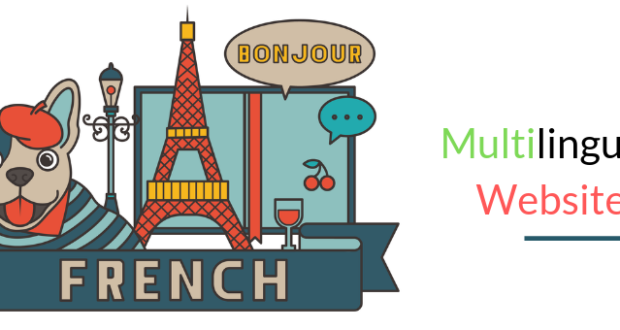 Although Quick Event Manager is simple to use, it still has many great features. For example, if you install the plugin Quick PayPal Payments, you can charge people for attending your event. It is, however, not as feature rich as Events Manager and Event Organiser. For the purpose of this article, I installed all three plugins on my test website to get a better understanding of how they work. I recommend trying them all out and seeing which one works out best for you and your project.